Waffle On about Die Hard. 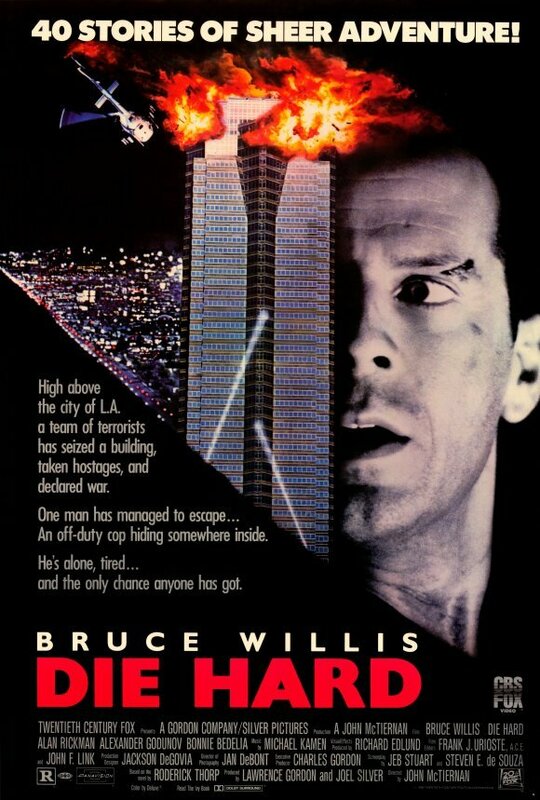 Hello and welcome to our Christmas 2014 edition of Waffle On in which Meds and Kell talk about the brilliant action film Die Hard. Next month we will be covering the legendary martial arts film, Enter the Dragon. You can join our Facebook group simply by looking for Waffle On Podcast, please remember to leave us a review on iTunes.